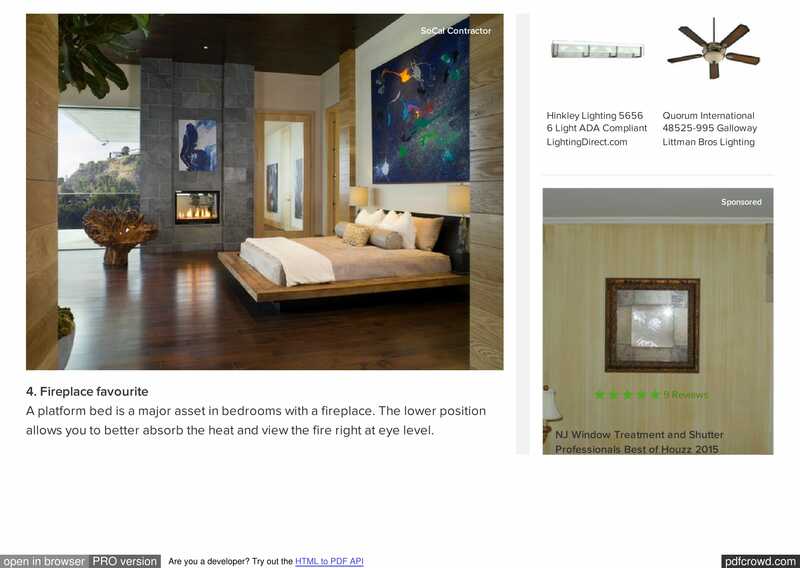 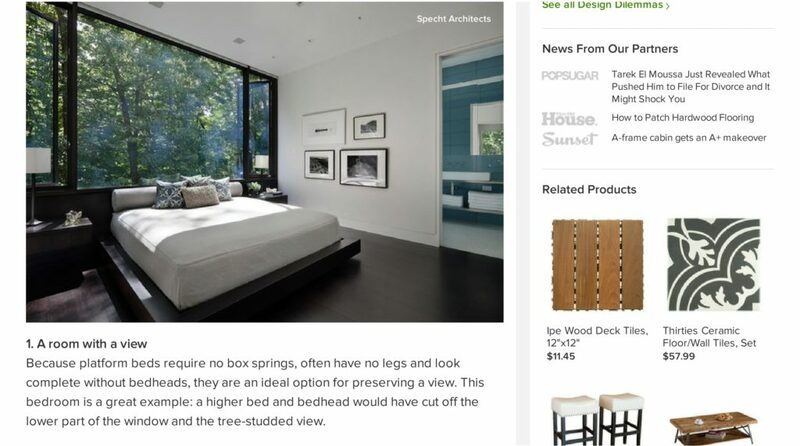 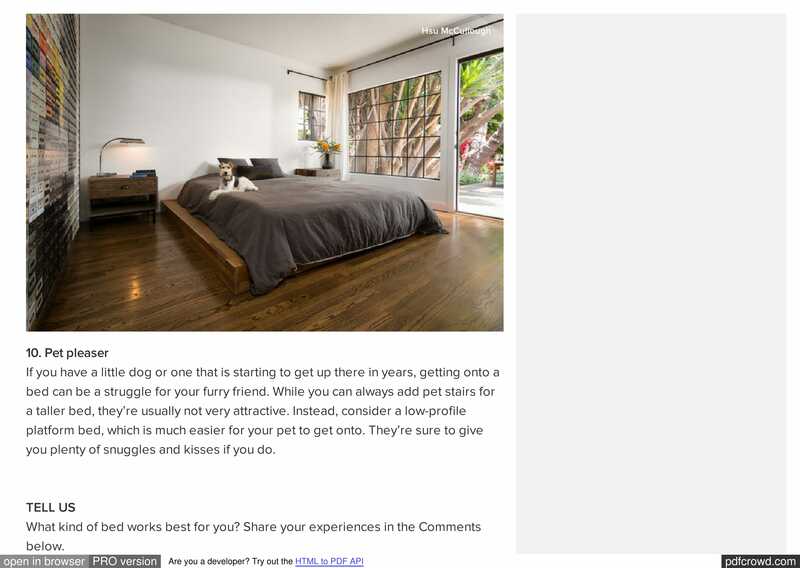 Thank you to Houzz who has featured our project in Hollywood Hills. 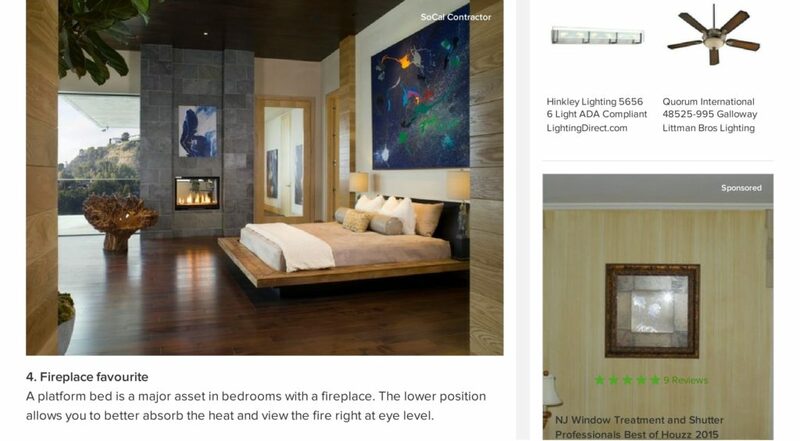 We worked on this complete remodel with Lori Dennis Interior Design and the detail and richness in this home is spectacular. 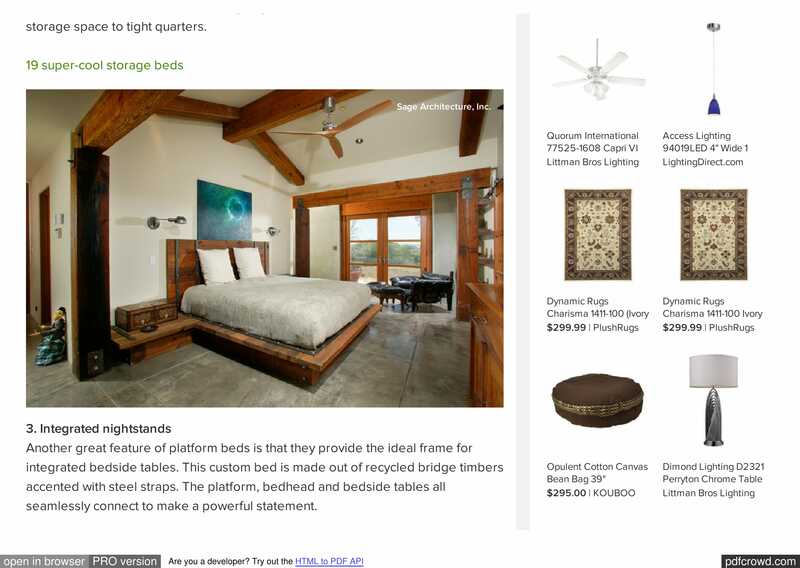 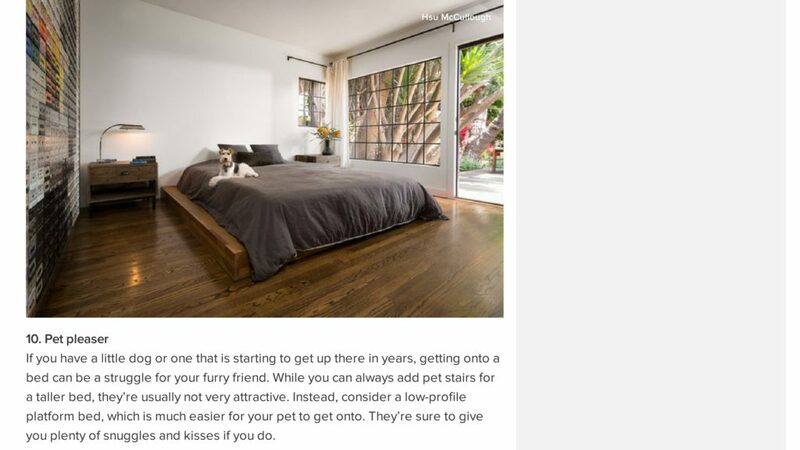 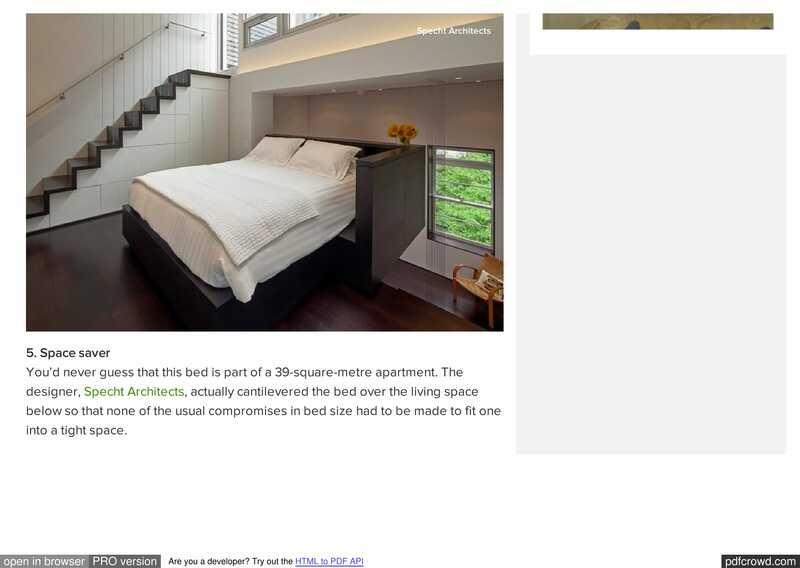 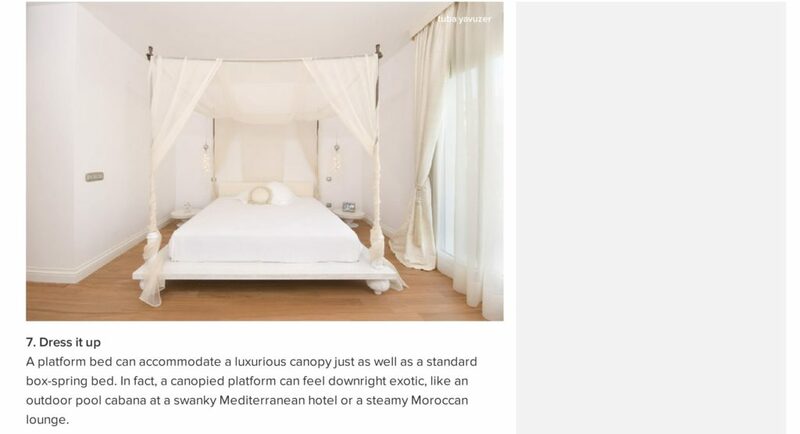 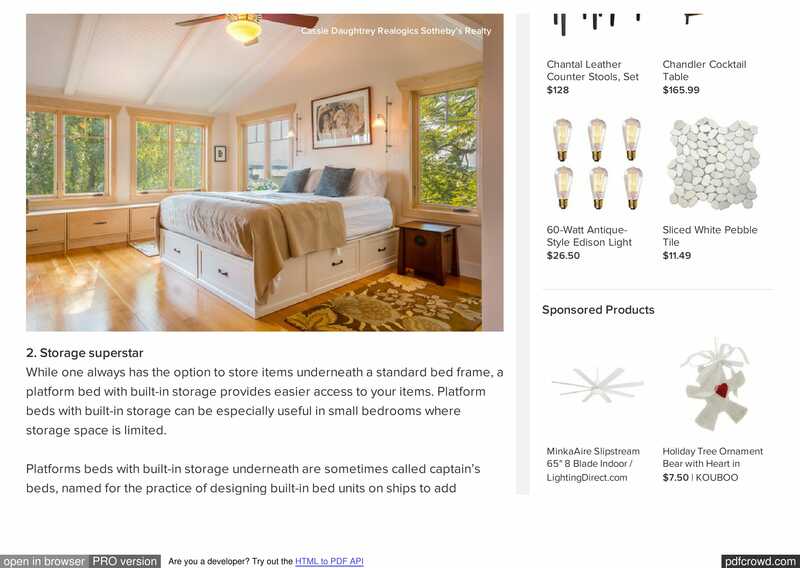 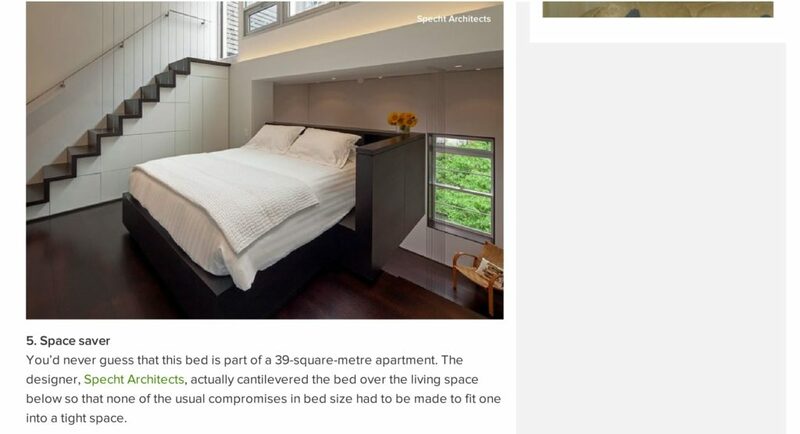 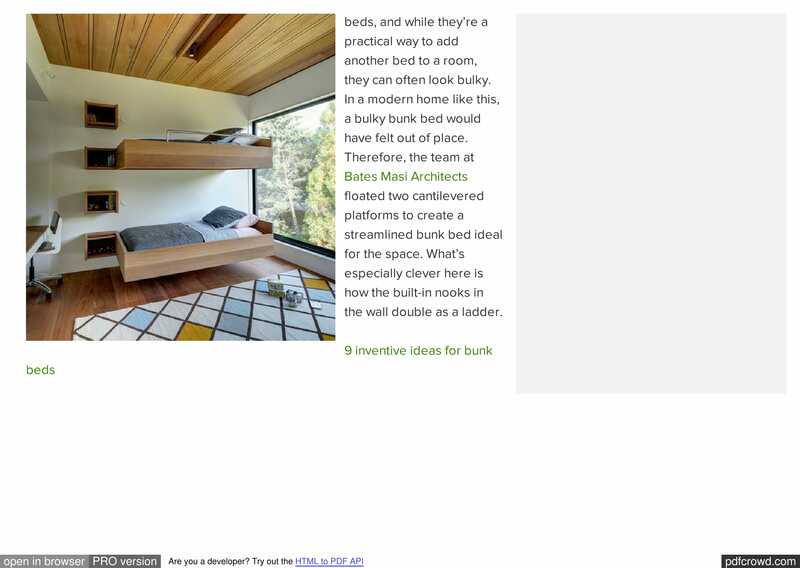 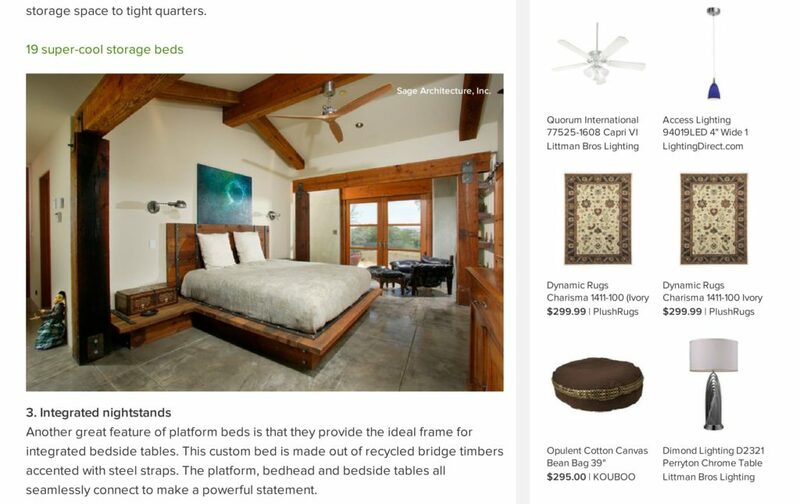 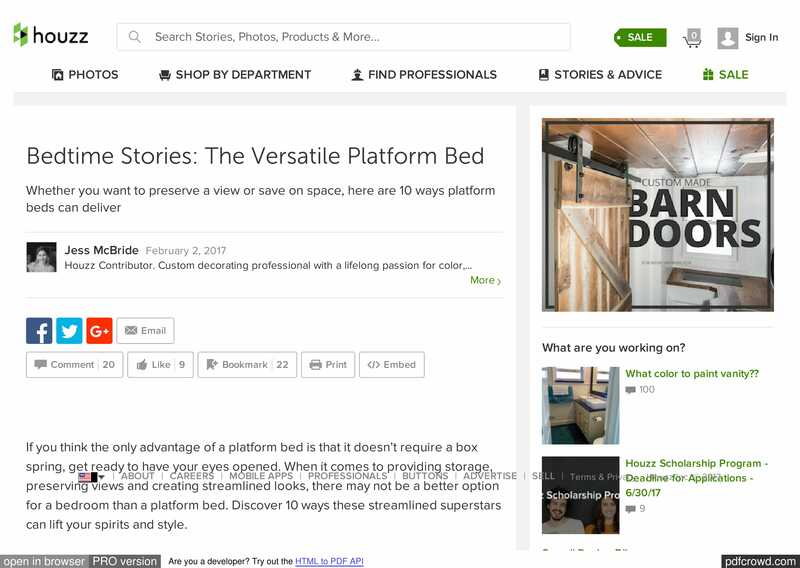 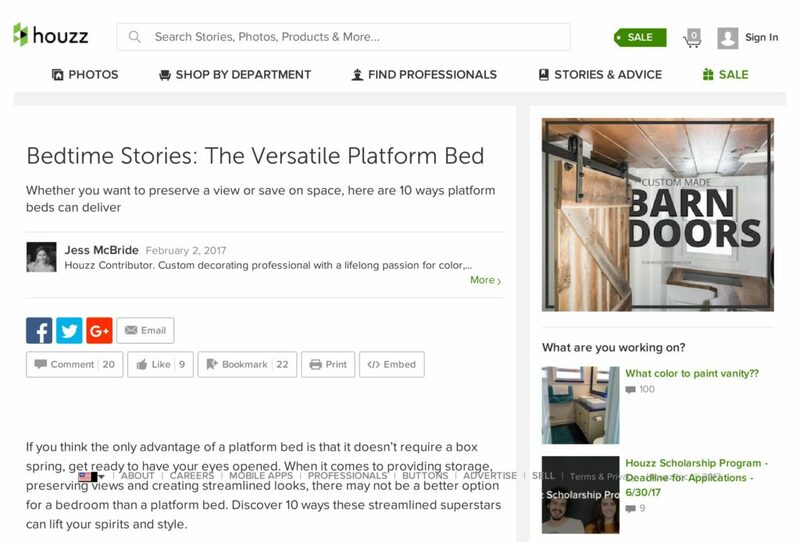 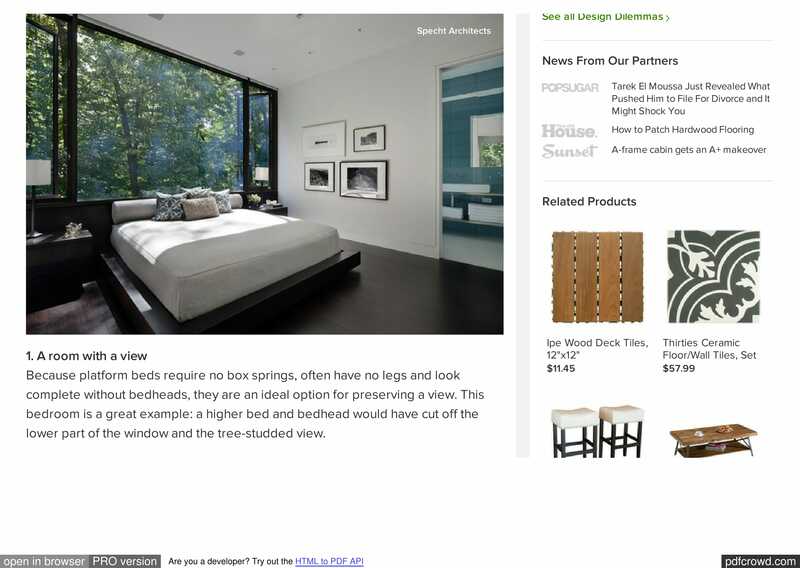 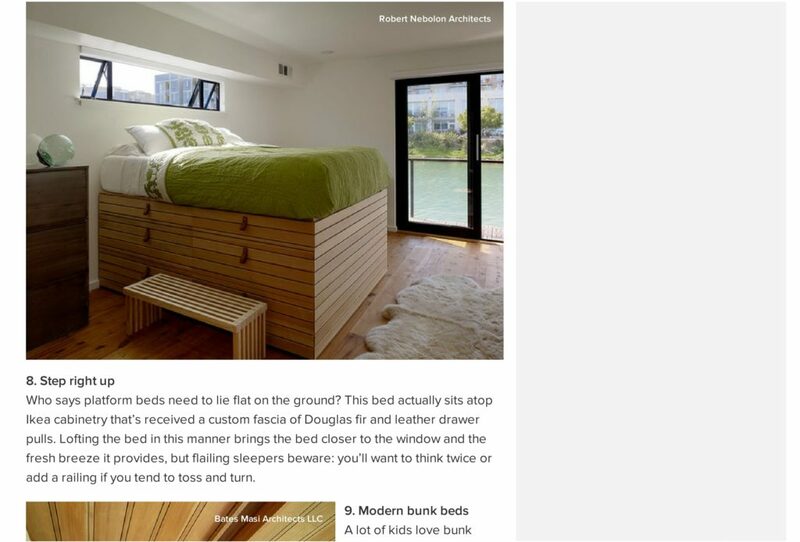 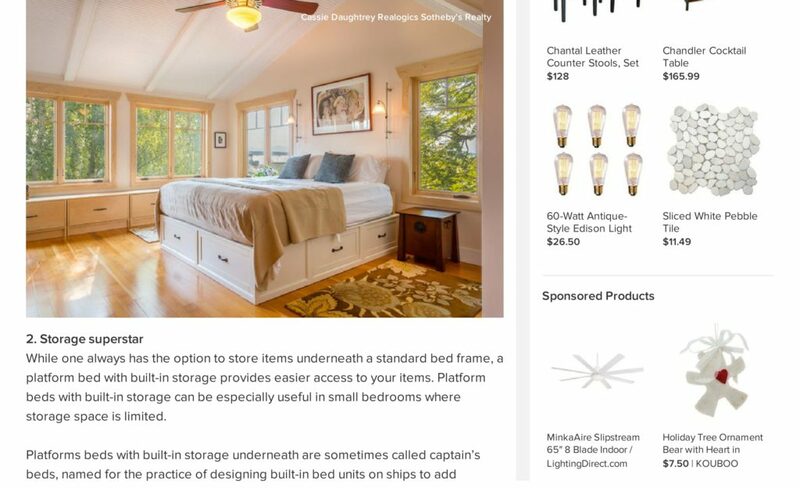 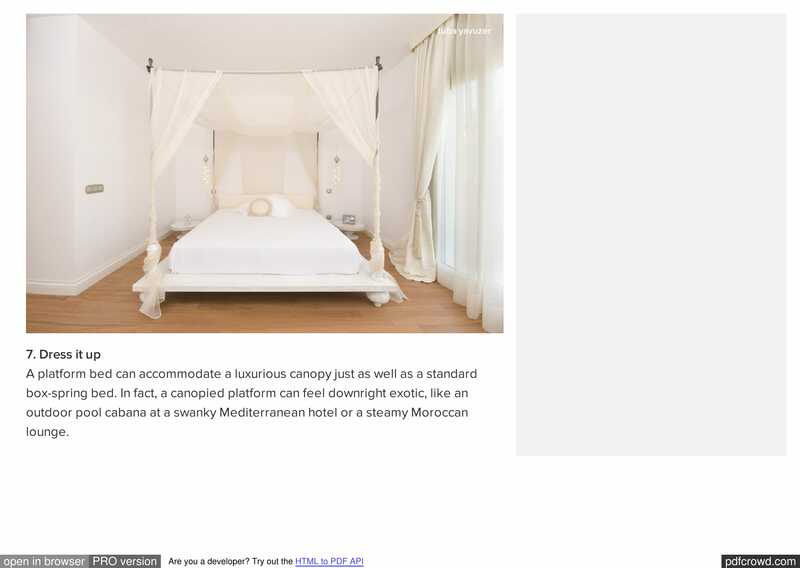 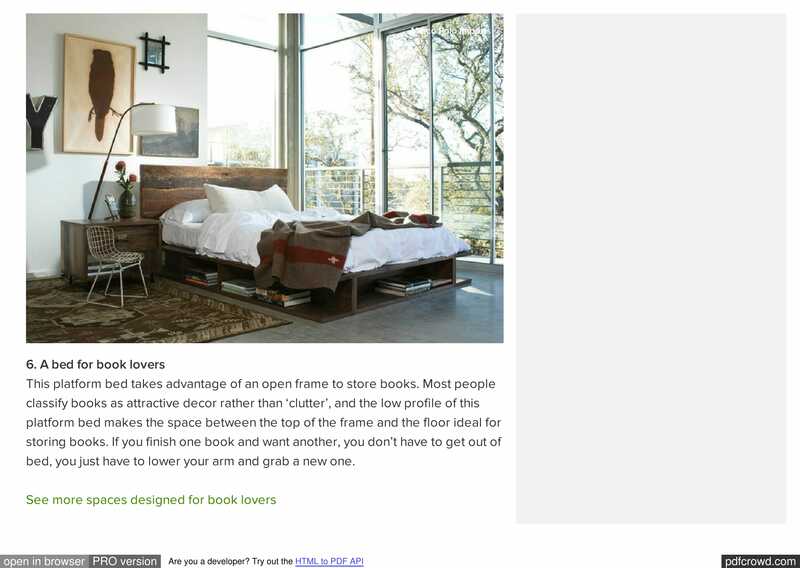 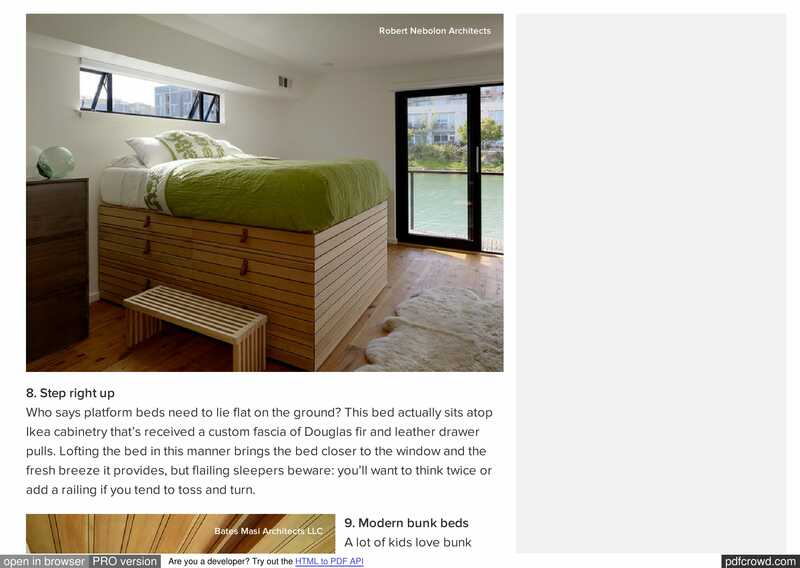 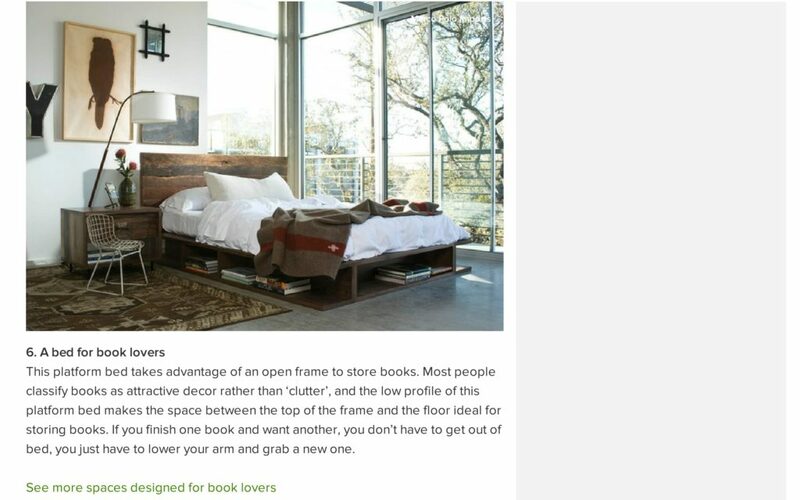 The streamline platform bed is showcased in the Houzz article and we love it too.